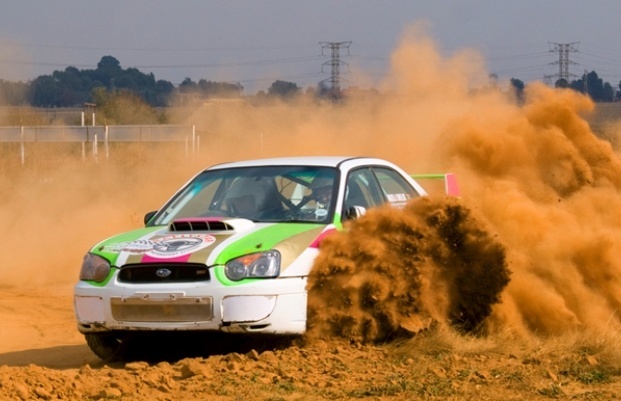 Rally driving as a motorsport is still relatively modern; its exact origins are unclear but its thought to date back to the early 20th century, where spectators and participants were thrilled by the liberal rules and danger of off-road driving. Gone were the strict guidelines of the racing circuits, instead replaced by tyres spinning on gravel and sliding rounds corners at top speeds. 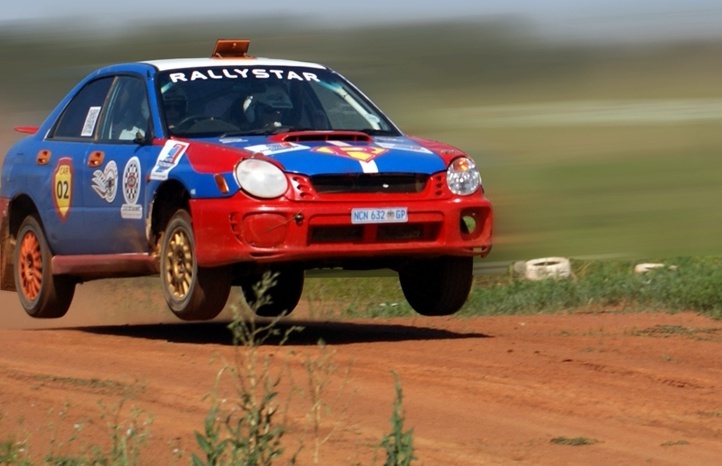 The sport has continued to grow over the years, developing into a hugely popular industry that hosts Championships across the world. 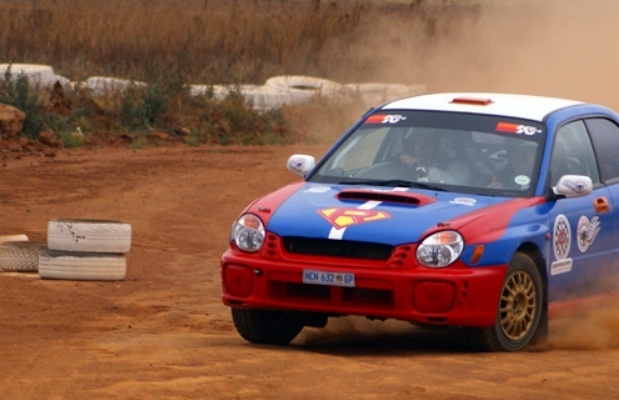 Treat a petrol-head in your life to the ultimate driving day with a Rally Driving experience gift! 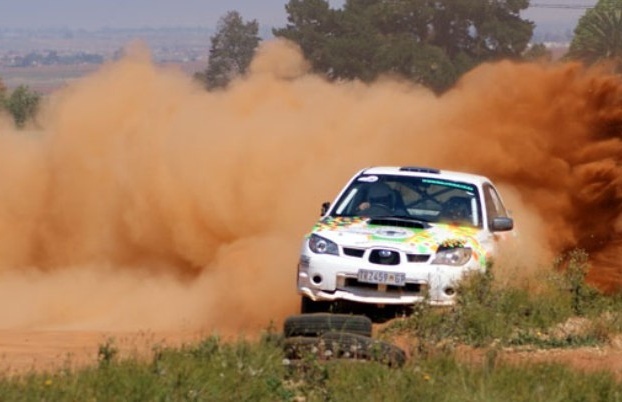 Get behind the wheel of a powerful rally car during this thrilling experience near Pretoria!